For those who were unable to attend the All-Employee Welcome Back meeting on Aug. 18, a video of the event is offered below. 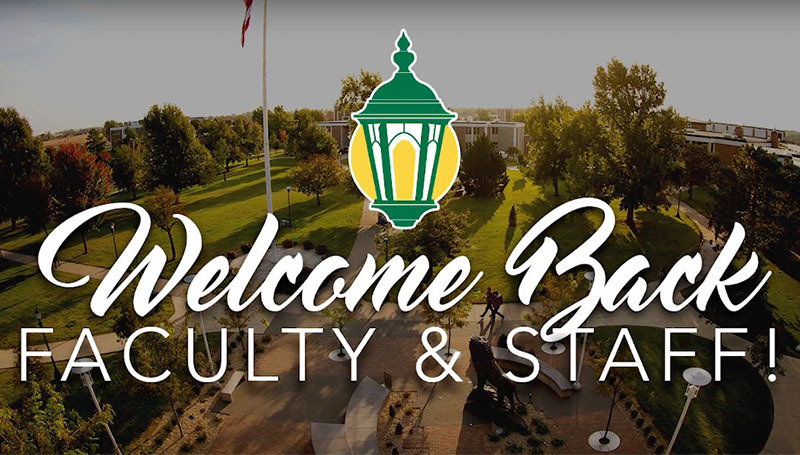 Faculty and staff members received updates from campus administrators about the budget, new programs and initiatives, and what’s in store for Missouri Southern in the coming year. Guest speaker Melia Stockham gave a presentation on “Generation Z” – what makes them tick and how best to speak their language.